Consider my colleague, who teaches some youngsters who tend to see things from a different point of view. On top of the usual requests to go see the nurse because “My finger hurts,” or “I have bumps on my face,” she found out last week that one of her kids (we’ll call her Princess I’m Telling) suffers from an even more serious condition. Markers! If you guessed that markers played a role in the onset, you would get a sticker for good thinking, but you would have missed it by just a smidge. Upon closer inspection, it became apparent that PIT was suffering from circulation. Which is to say that the telltale blue marks turned out to be none other than the veins in her arms. It would seem that she had not detected their presence in her previous eight years of life. Neither, I guess, had she noticed these strange markings on others of her species. Suffice it to say that we are quite prepared to put money on the odds of her nailing the state tests in the spring. It’s right in step with the odds of winning the MegaMillions. The world keeps spinning, I keep teaching, and my students keep it weird. This fall, I decided to launch a charity drive with my kids; one that would serve as an “informed action.” Action, we got. Not sure about the information translation. We made posters! Yaay, posters! Today I reviewed the posters! My sample poster said something about “As Seen on. . .” and I referred to a well-known YouTuber. So, of course, many of my darlings felt compelled to copy that—or to try to copy it. Back when I used to blog about the horrors of urban fifth grade, that would have been intentional, and misspelled. Now, it’s just an adorable error, and a strangely missing poster. 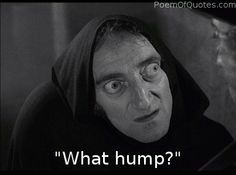 In other news, one of my most challenging students—a gentleman who is training to clock some 300+ miles by lapping the school—did an impressive impersonation of Marty Feldman in “Young Frankenstein,” dramatically limping his way toward his favorite destination: HALLWAY! USA! USA! Yup, some things never change. This is about as close to a “selfie” as you are ever going to see here. Besides, I read a snotty piece of advice on some snotty piece of social media that no one wants to see your location by seeing your toes in the foreground. Rebel that I am, I take that as a challenge. I may even take a beach one, just to be beachy about it. It is ever-so-slightly artistic, seeing as how the pedicure is such an ephemeral event. Here, Peachy’s Purple Pedicure plans dinner. Don’t worry, no food was foot-touched. Finally, Purple Pedicure pumps iron. It’s no garden gnome, but it’s not a fish face in the bathroom mirror, either. I am sorry to report that my standing as a slightly leftward, politically aware activist has eroded. Badly. “Stand up against abuses in Turkey,” reads the subject line of the email. It follows, then, I would argue, that I might become concerned about what horrifying plucking evils have been occurring at Turkey Town Farms. I might even have clicked on over to the petition-signing link of this email. That is when I realized that there were humans being abused by other humans of Turkish persuasion. My bad. Guilt-signed the petition, which I guess means that I should not travel to Turkey anytime soon—at least not before the current regime is, a) toppled, or, b) inspired to mend its unsavory ways. The moral of the story? Violation of human and animal rights impacts us all. Read your junk mail carefully. Maybe, just maybe, we can make a difference. One Turkey at a time. “I think you’ve taken your assertiveness training too far, Fluttershy! 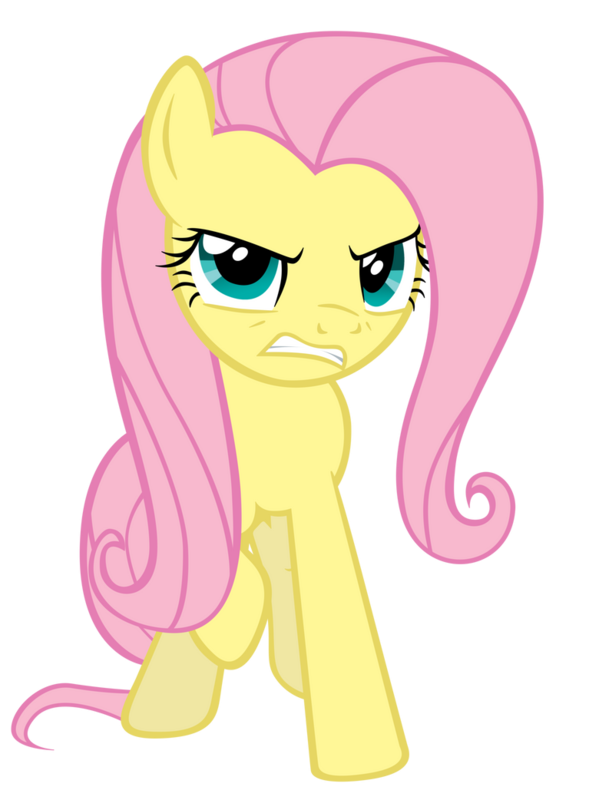 You can’t go around being mean to everypony!” The formerly too-nice Fluttershy had begun to terrorize somepony in Equestria on a daily basis. Friendship is magic, after all, and so it was intervention time. There’s a reason that My Little Pony is such a cult classic, like Plato and Aristotle. Before now, I hadn’t considered the fact that this could be a factor for those meanies that come across my path in many forms: they’ve just taken their assertiveness training too far! Clearly, assertiveness training is a free course, accompanied by free snacks, held in some church basement, or, possibly, basketball court in the neighborhood of our fun-loving elementary school. In a fascinating turn, it would appear that another stratum of my little slice of human interactors has ALSO gone a little hog wild with the assertiveness training! While the youngsters practice their pec-to-pec assertiveness bump (derived from years of study in the wild of the assertive mountain goat), the folks at the top of the food chain are correcting the errors in their too-nice ways, sporting their newfound skills of belittling and blaming those over whom they reign. Nopony’s staging an intervention for these folks, though, which can be problematic if you’re an underling in the organization. Note that the underlings have not been offered assertiveness training as quality professional development. That would defeat the purpose of underlings. Can’t we just all be Bronies and get along? “My Little Pony” is a registered trademark of Hasbro, Inc., the same company that brings you G.I. Joe Retaliation Snake Eyes Ninja Chucks.